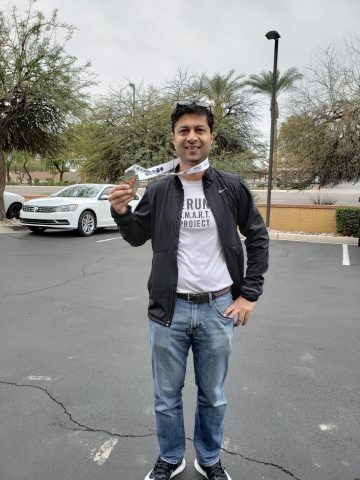 Brian Rosetti | Run S.M.A.R.T. 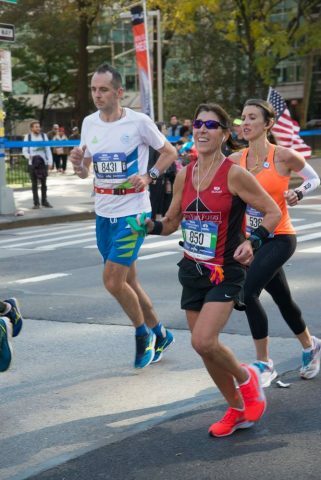 Denise Iannizzotto of Lake Katrine, NY has run the New York City Marathon 13 times since 2005. 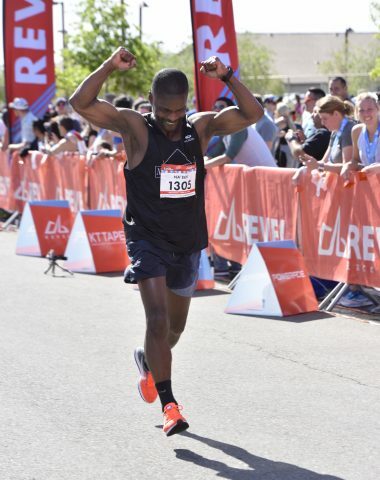 We’re proud to report that in her 13th attempt she ran her fastest and took home the win in the F55 age group. Denise’s official time was 3:22:45, almost three minutes ahead of her next age group competitor. 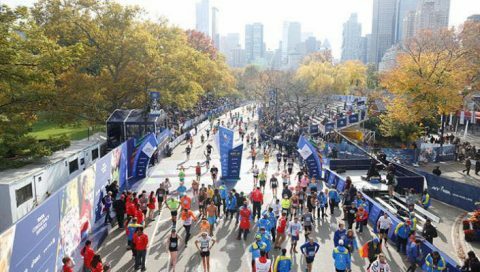 [Full Results] Her win comes one year after setting a PR and finishing second in the 50-54 age group in the Chicago Marathon. 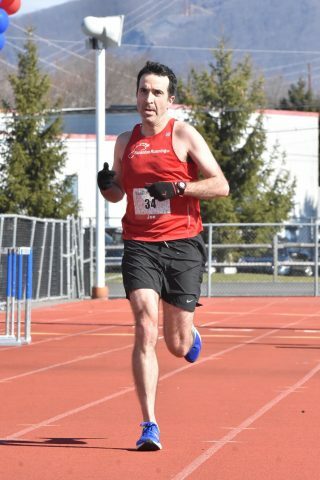 Joe Swift of Fairfield, CT turns 40 in a few months but he’s refusing to accept the idea that you need to create new “Masters PRs” due to the impending slowdown as his body ages. 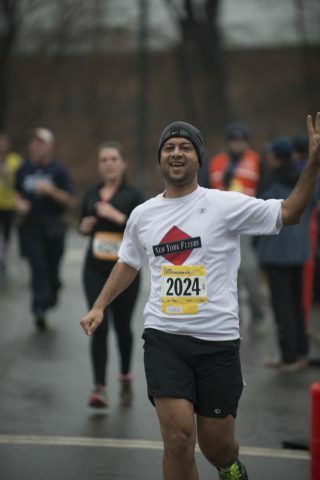 This winter we customized a 15-week training plan to help him run as fast as possible and he refused to miss a beat, even doing Threshold miles by himself at 5 a.m. in the dark before work! 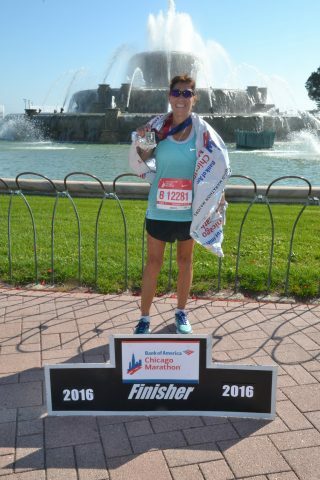 We’re extremely proud of Denise Iannizzotto and her PR performance at the Chicago Marathon earlier this month. 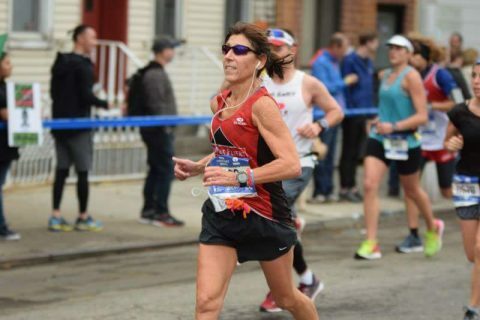 The 53-year old from Lake Katrine, NY, competing in her 28th marathon, finished 2nd in the 50-54 age group. 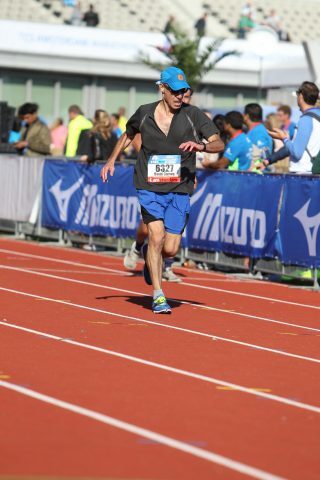 Her official time was 3:14:38, 1-minute and 18 seconds faster than her performance there last year [Full results]. Since 2004, she’s now improved by 1-hour and 24-minutes when she ran 4:38:22 at the Hudson Mohawk Marathon.